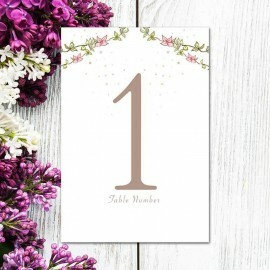 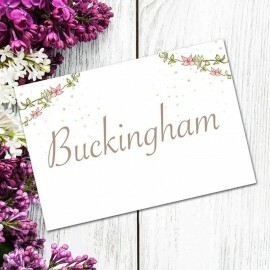 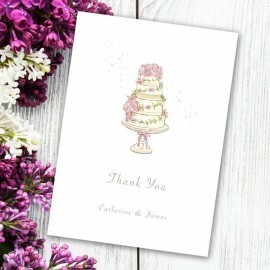 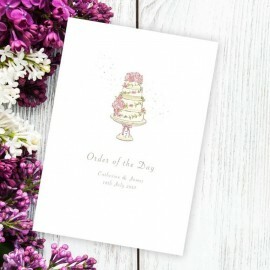 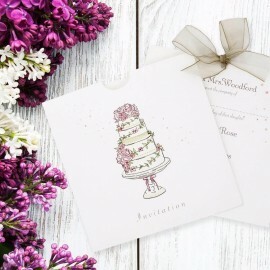 The classical Four Ever wedding place card perfectly match our Four Ever wedding stationery range, complementing your theme perfectly and nicely finishing off your table decor, not to mention that they are a great way to help your guests to find their seats. 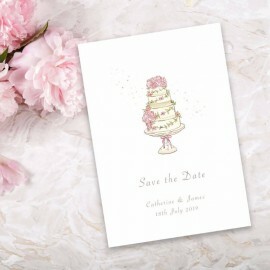 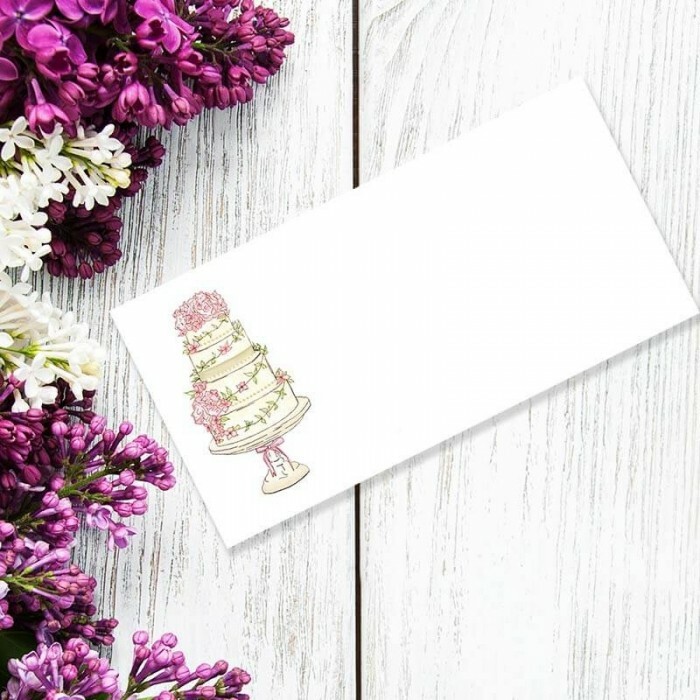 The Four Ever wedding place cards feature a four-tier wedding cake and are printed on textured, cream board. 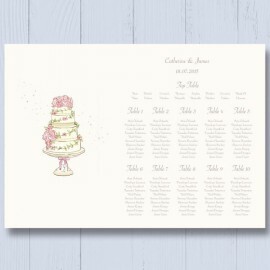 Space is provided for you to write your guests' names.